Questions to Think About While you Reflect on "Incidents in the Life of a Slave Girl"
What is the role of colorism in black female sexuality and the division of labor in slavery? Most slave narratives have a ‘moment of racial consciousness’ where the speaker first discovers they are enslaved. 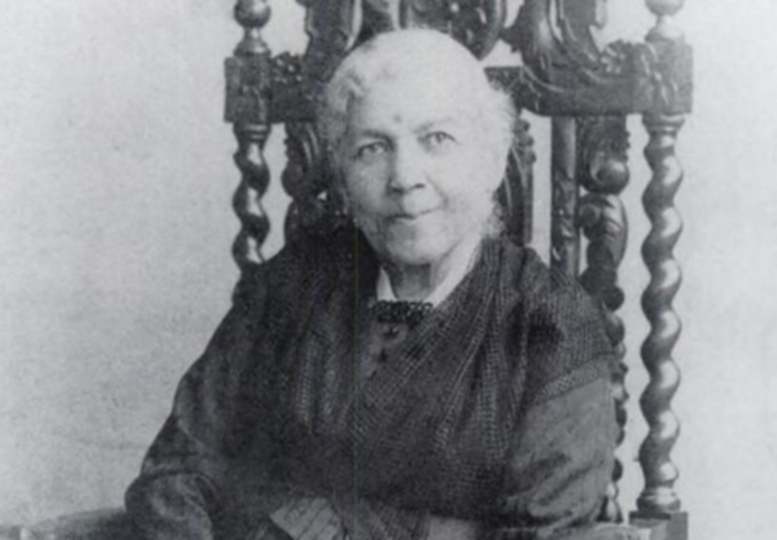 What was that moment of racial consciousness and enslavement for Linda/Harriet Jacobs? How does Jacobs argue slavery corrupts white Americans? How does Jacobs portray the relationship between slave women and their Mistresses? Are Mistresses powerful in slavery or are they equally powerless to their slave owning husbands? Think not only of Linda’s mistress, but the Mistress who originally hides Linda. When Linda discovers she has birthed a girl—Ellen—she says, “When they told me my new-born babe was a girl, my heart was heavier than it had ever been before. Slavery is terrible for men; but it is far more terrible for women…they have wrongs, and sufferings, and mortifications peculiarly their own.” (92) How are females ‘more’ vulnerable in slavery? What tasks/ jobs do they have different from enslaved men? Why do you think Linda gives herself to Mr. Sands? Was she trying to achieve something? Did she love him? Be prepared to talk about the theme of silence for enslaved women as portrayed throughout the book by various characters. How does silence manifest in the relationship between Linda and her grandmother? Linda and Ellen? How is Jacobs and her family different from the vast majority of enslaved Americans during Antebellum America? Think about their geography, skills, and roles. Jacobs makes multiple direct appeals to her audience—who is the intended audience? Do you believe Linda lived in her crawl space for 7 years? What do you think about this captivity part of the narrative? Does it even matter if it is true? What purpose does it serve to her larger argument? Finally, take a moment to listen to this Nina Simone song entitled “Four Women” and think about how it personifies the various female characters presented in Incidents in the Life of a Slave Girl.